My friends, you were called because you were beloved of the Father before the creation of the world…and you are being kept by that love for the Bridegroom at His coming. You can’t mess this up…His love is bigger than your mess. He that loveth not knoweth not God; for God is love. And we have known and believed the love that God hath to us. God is love; and he that dwelleth in love dwelleth in God, and God in him. Our hearts and prayers are with you…may all these graces be multiplied to you and in you, my friend. David…always good to see you here, brother. I always tell folks that if they have to choose between their ability to stay close to God versus His unending, unconditional, forgiving love and promises…always go with His promises to us. Thank you for reminding us of this precious promise! A most excellent word Michael! 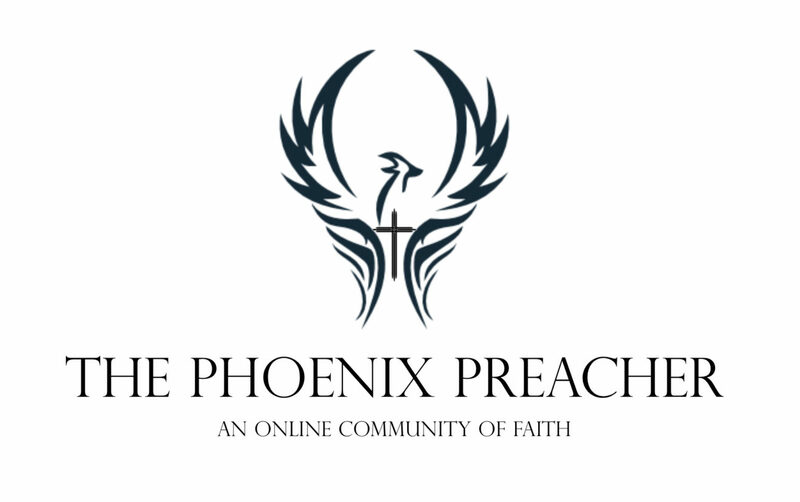 Phoenix Preacher © 2019. All Rights Reserved.